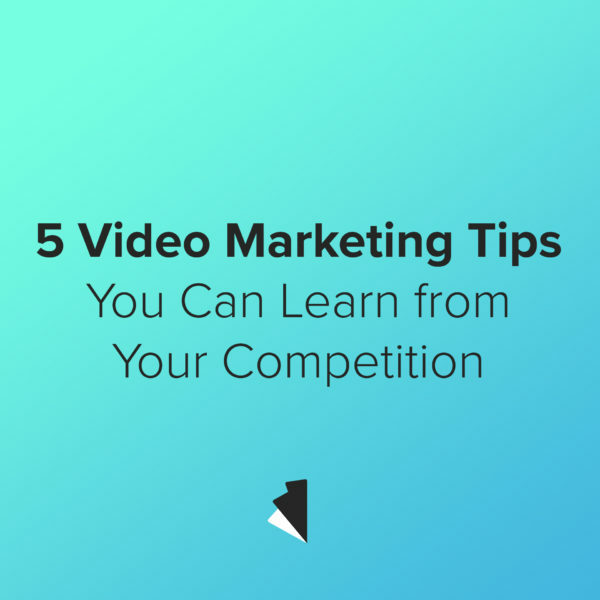 The video marketing world is growing to be very competitive and sometimes we may only see it as that, a competition. But what if we look at it from a student’s perspective? What if we actually learned and gleaned solutions from our competitors? Viewing the video marketing landscape as a classroom, not a war zone, can prove beneficial. A learning mentality can give us the ability to have a long-term voice and influence as opposed to the momentary flash-in-the-pan effect that many marketing videos suffer from. There are things that used to work stylistically that simply aren’t successful anymore. The desires of the audience have become more refined so commercial or product videos need to communicate in a more precise way. Keeping on top of the current trends is key and right now the trend is flat, blatant comedy. Many large brands have taken this approach over recent years (think Old Spice). If it gets laughs it gets shared and gets more views. A grand cinematic approach is also a current trend. A personal and intimate story can be an effective way to relate to your customer. Obviously you can’t follow these trends if it doesn’t make sense for your brand, and that alone is more important than the trends themselves. Remember that your own identity has to take precedence over popular style choice. Keep your eye out for styles and themes that are working for the general public, and capitalize on a style that works well for your product. Timing really is everything, especially to your audience. Attention spans are getting shorter every year and so the video needs to either communicate clearly and quickly or the story of the video must succeed at keeping your attention. Watch other videos to see how some are drawn out and lag too long before getting to the point. When watching videos that take the storytelling approach notice how and why the story kept you engaged, when the story fell flat, or how it did not stay true to the brand. So much can be communicated using only light, color, sound, and camera movements which means it’s important to have purpose with every technique that’s used. Learn by watching the use of lighting techniques in other videos and ask yourself things like: Why did they choose such dramatic lighting? How do these colors make me feel? Why was the camera in that position? Many of these production techniques are often overlooked and when overlooked, the content of the video is lost in the wake of distracting visuals. Production techniques and cool visuals are important, but sometimes they take over the content. You end up with a beautiful video with a complex production that has nothing to do with your brand. Leaving the audience asking what your brand does isn’t effective marketing. Take note of any commercials or explainer videos that really grab you and unpack why it worked. Was it clear? Did the visuals support the message? How could they have been more successful? The content of the video needs to be interesting while also getting the story of your brand or product across. High quality video comes with a price tag, there’s no getting around it. However, a well-produced video can bring your brand into the forefront and help you beat out competitors. A refined video that explains your product and service is more likely to grab customers than a wall of text. So think about how your company could be better represented by quality videos and get in touch!